This accommodation features a 10 x 5 meters, chlorine pool with a depth ranging from 0.8 meters to 2.2 meters. 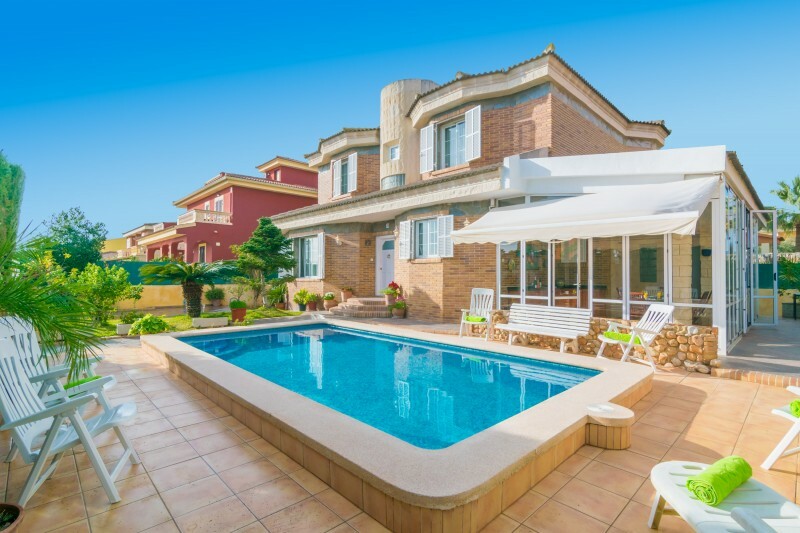 The porch is next to the pool and is a lovely corner to have a BBQ with friends or to relax while your children are playing in the garden. 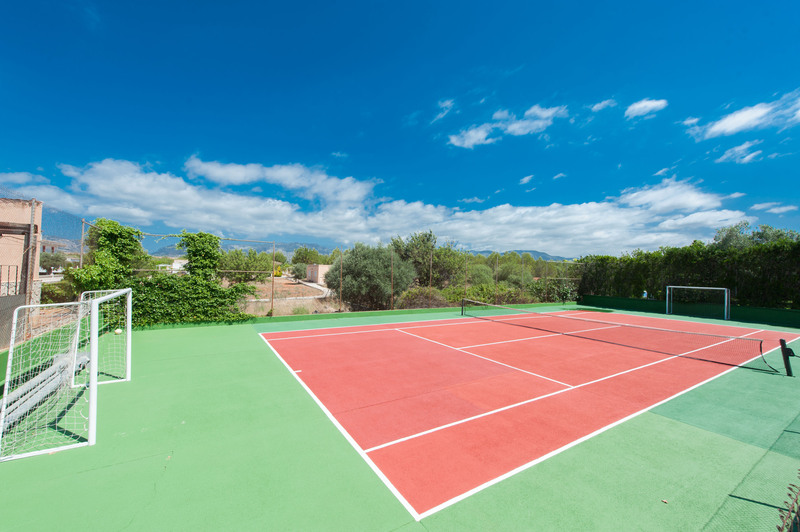 The private tennis court is probably the main reason why you adore this property. There are two racquets and one ball. The interiors of this two-storey, 250 m2 house are decorated in warm colours. Three bedrooms are located on the GF, two with one double bed each and one with a trundle bed. The fourth bedroom on the 1F has a double bed. We can supply a cot in case you need one. There is A/C in the living area and the double bedroom on the 1F. The house features one shower bathroom, one bath with bath tub and one toilet. In sitting room you can share laughs and talks with your loved ones, watch satellite-TV or read a good book. The open kitchen with induction hob is fully-equipped and there is also a washer, an iron and ironing board. The dining room has a big table. 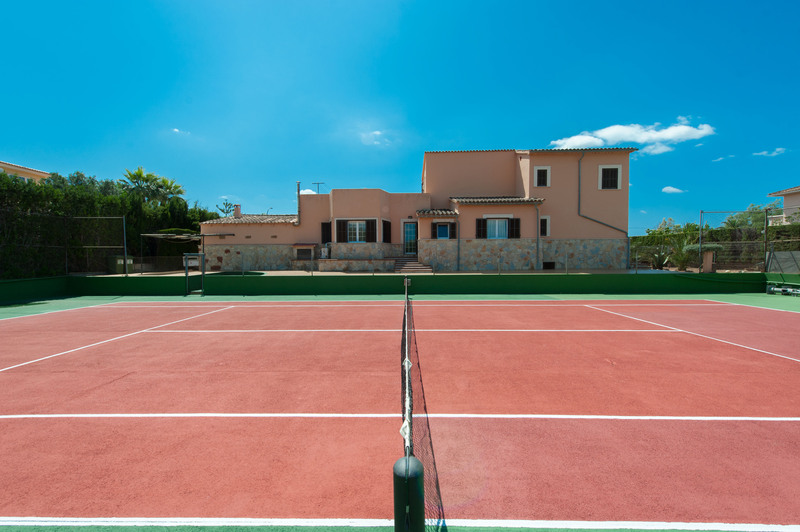 Marratxí is a nice place to spend your holidays, because it is close to Palma de Mallorca. 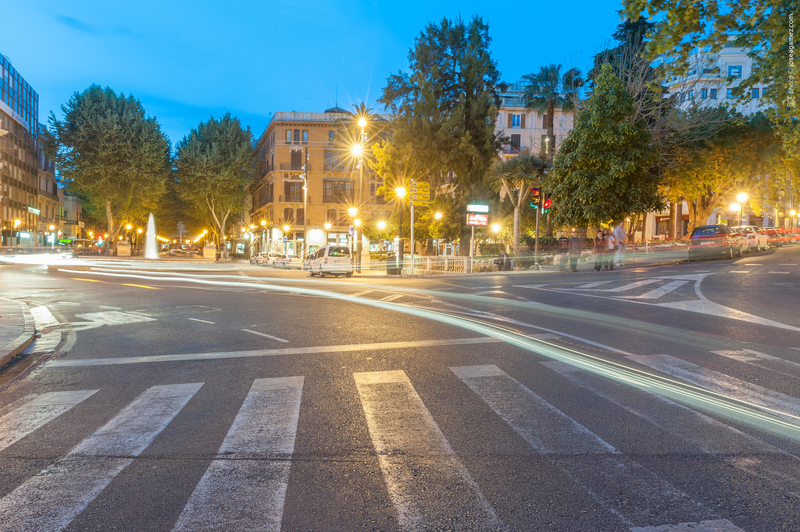 In the town centre you will find supermarkets, restaurants and everything you need during your stay. 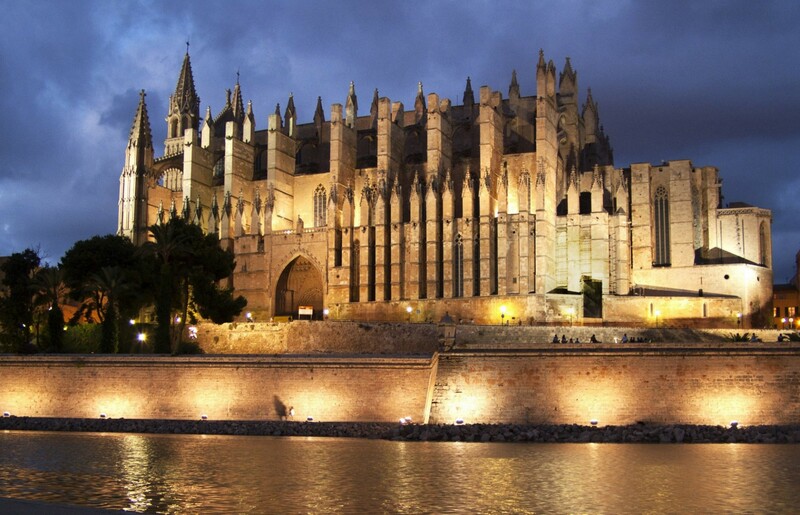 You can go to Palma by car or train. The city is famous for its picturesque old town, the cathedral, museums, international restaurants, the rich nightlife and the castle of Bellver. In Santa Catalina's district you can go for dinner or have a drink. 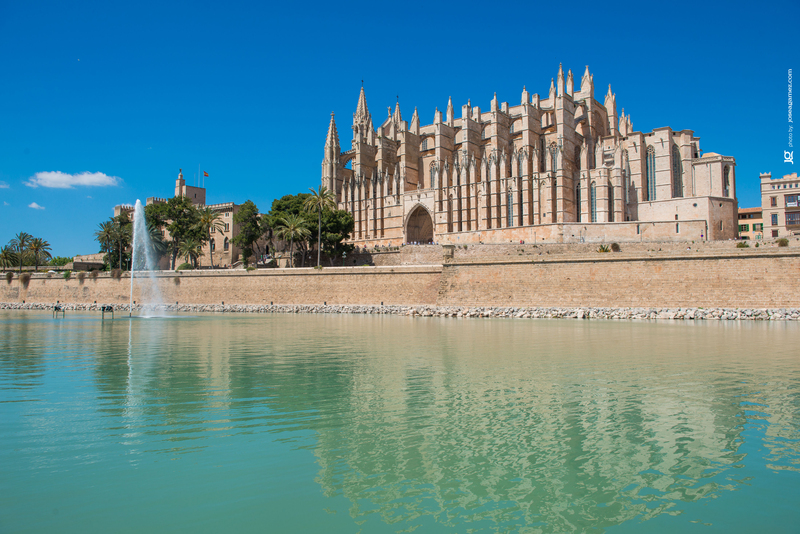 Outside the town there are different theme parks, Aqualand, Katmandu and Palma's Aquarium. 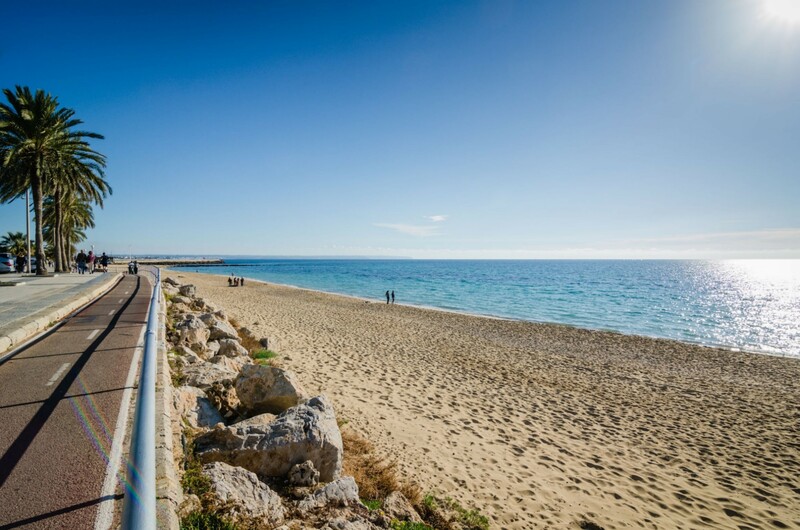 Mallorca's South has many nice beaches, Playa de Palma, can Pastilla, Cala Blava or Portals Nous. Note: We cannot accept guests under 26 years old, unless they are accompanied by their parents. We need copies of the passports of all guests in order to accept the booking. The fireplace is not usable. Contact the advertiser for possible charges. La maison est bien située pas très loin de palma. La piscine est très bien et le cours de tennis pratique pour ce défouler. La villa est très bien située, à proximité de Palma et pas loin des villages de la Tramontana. Le quartier est résidentiel et très calme. La terrasse et la piscine sont agréables, l'intérieur de la maison pourrait être amélioré (électricité et eau). Climatisation dans une seule chambre, les autres sont équipées de ventilateurs (nous avons eu très chaud en août). Nous avons passé un agréable séjour à 2 familles. 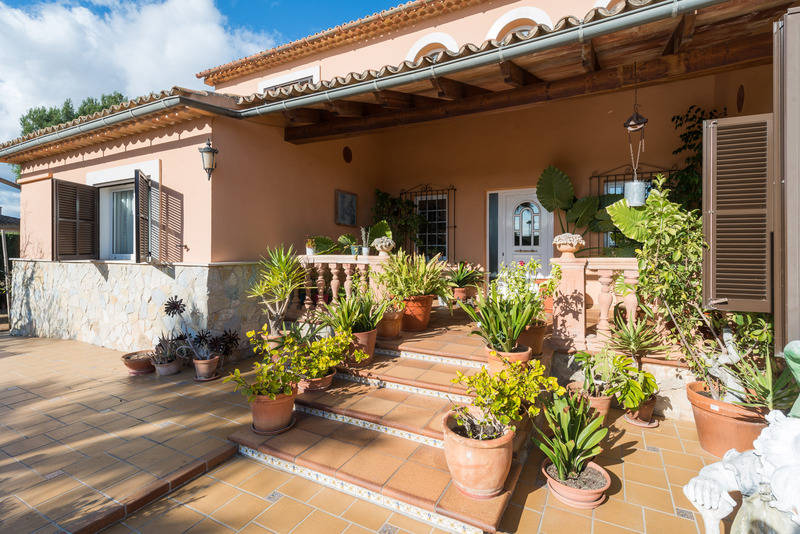 Angela's house is ideally placed because you can quickly access Palma and also the coasts behind the mountain and seaside villages. The house is very spacious and in a very quiet residential area. we were very well received and got an answer for each of our questions. 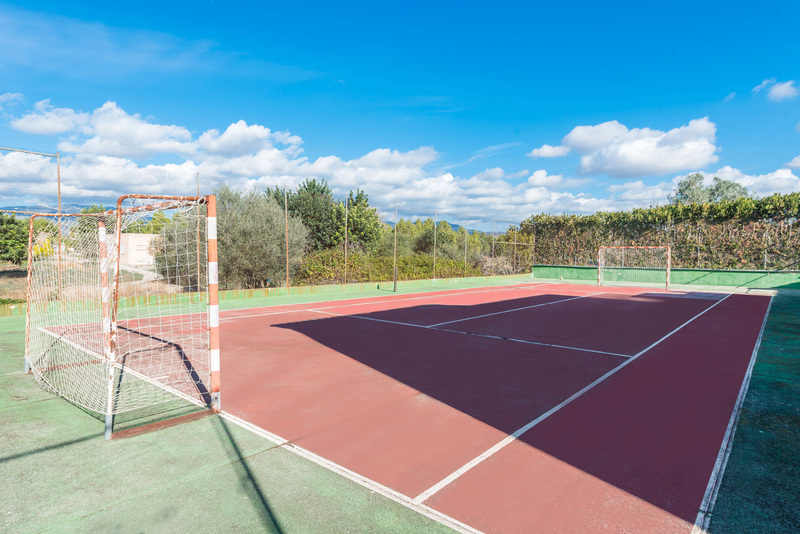 the tennis court is a little damaged and it is better to bring his rackets, but this summer heat opportunities to play are rare. a house to recommend. Absolute ruhige Lage. Sehr erholsam. Ideal für Kleinkinder, eingezäunter Poolbereich. Waren zu dritt mit Kleinkind im Urlaub. Fühlten uns sicher. Nutzten nur das Erdgeschoß. Können es weiter empfehlen. Die Küche ist modern und es kann gut gekocht werden. Wir waren viel unterwegs. A little bit cold in the pool. Bra läge men du måste ha bil. Coolt med egen tennisbana. Stor pool. - Some bed mattresses are very flat, hard. The biggest drawback is that there is no, in the second floor, air conditioner. After a hot day, it's hot like in the greenhouse, windows do not help when they are open in the evening, because the mosquitoes are still littering. 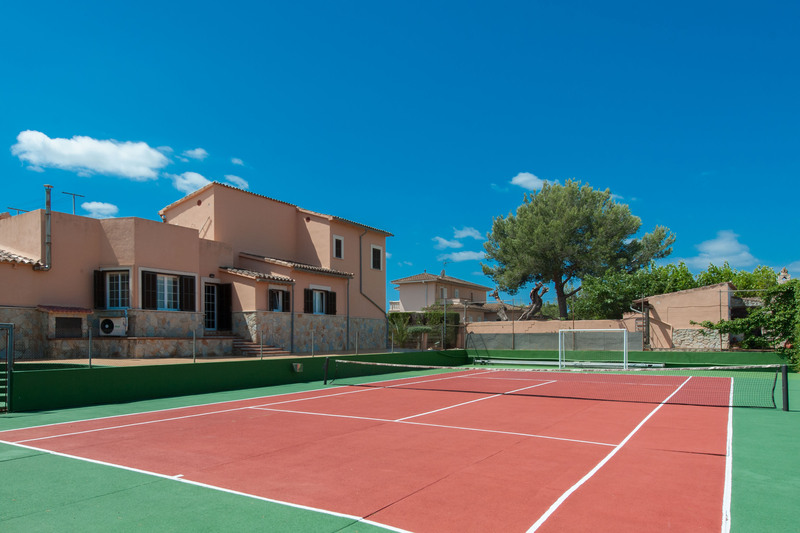 + There is plenty of space in the villa, tennis courts, a very convenient picking of keys from the key boxes, this is especially convenient on arrival late. - La table à manger extérieur est mal placée et impossible à bouger vu son poids + La piscine sécurisée, maison très spacieuse, propriétaire très gentille. Bij aankomst voelde we ons gelijk thuis in deze mooie villa. Van alle gemakken voorzien enige minpuntje waren de douches/kraan. Deze waren of heel warm of heel koud en niks daartussen en de straal was slap. De ligging is prima met Palma op 10 min rijden en el arenal op 20 min. Het zwembad was super. En erg leuk dat er een eigen voetbalveld aanwezig was. Al met al was het een supervakantie en heeft het huis een goeie prijs/kwaliteit verhouding. Zeker aan te raden!